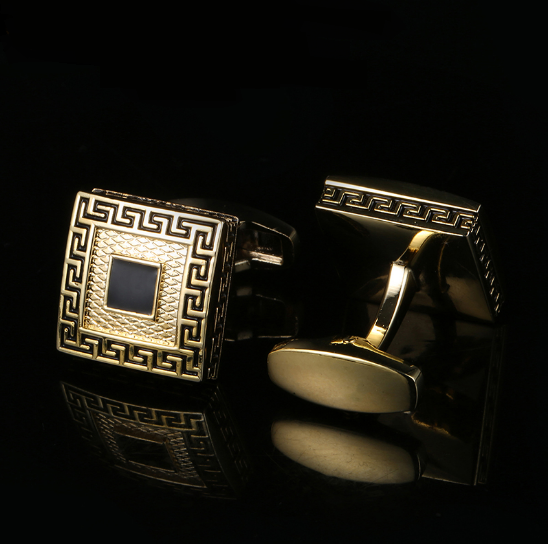 Cufflinks Africanana Pharaoh are absolutely unique in our eshop. 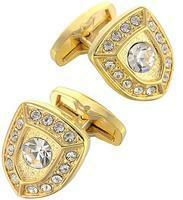 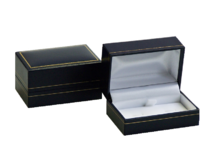 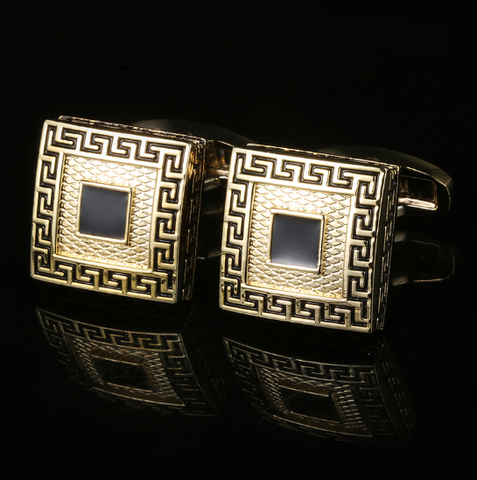 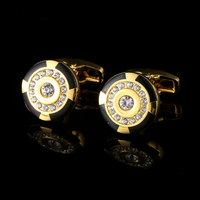 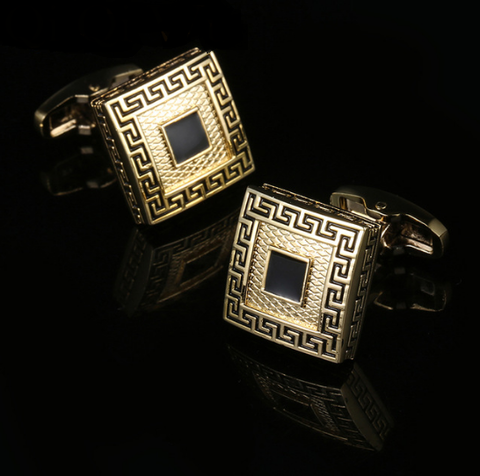 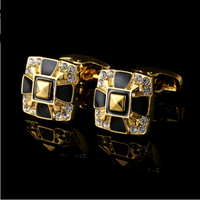 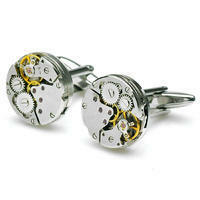 Cufflinks are golden colored and have a classic square shape. 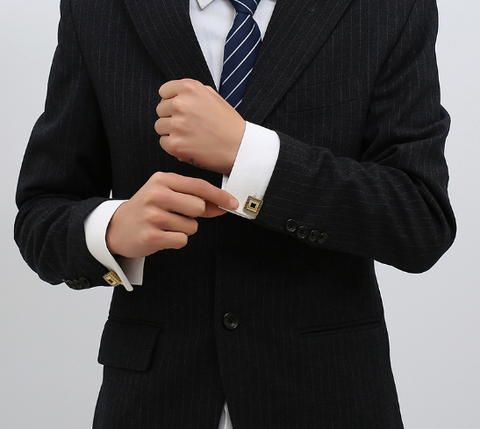 But what is completely done is a pattern. 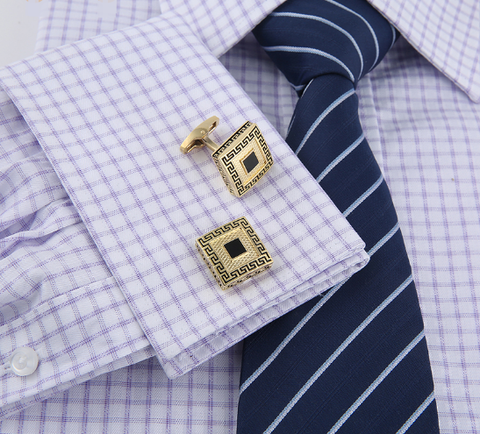 On the front and front there is a classic old-fashioned emblem, which is unbeatable on the sleeve. 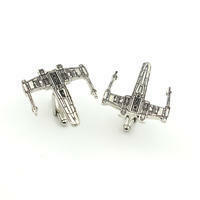 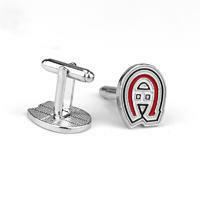 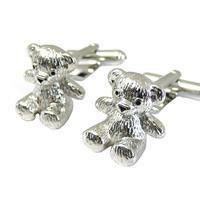 These cufflinks must be a man who knows what he wants is dominant and well-recognized in society.